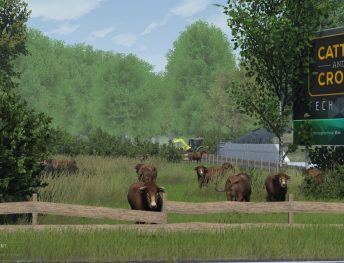 Cattle and Crops – it is a new farming simulator game. 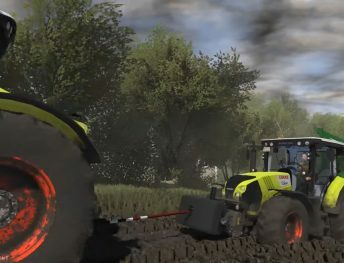 This new simulator will introduce very realistic farm life: employees management, realistic vegetation, advanced weather system, realistic physics, wide economy possibilities and mods. CnC released only in Alpha version yet. You can buy it from Steam store or official CnC website. 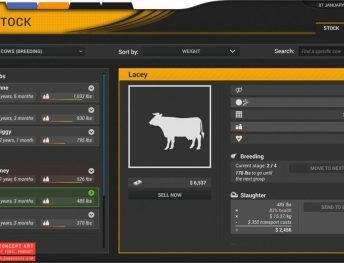 We and our partners (cncmods.fr) will offer Cattle and Crops mods.